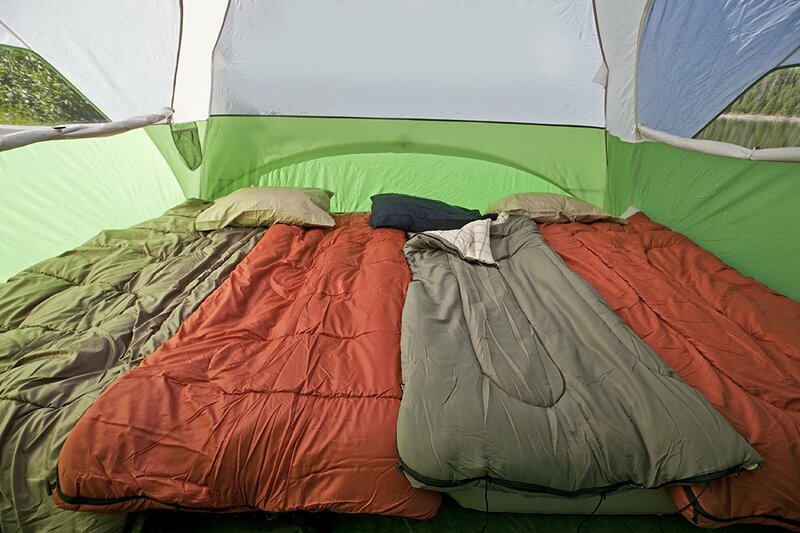 Coleman makes a great product with this Evanston 6-Person Dome Tent with Screen Room! 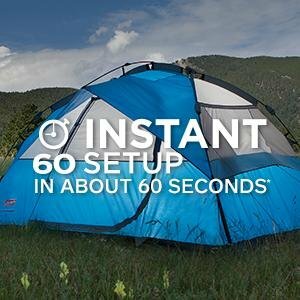 There are 3 different ways you can set up and use this tent. What’s not to love! For those who don’t mind taking some time to set up their tent. Normal setup times can range between 10 to 20 minutes. 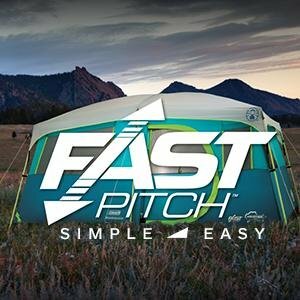 Uses color-coded preattached poles and hubs to help anyone pitch their tent up to 50% faster than conventional setup tents. 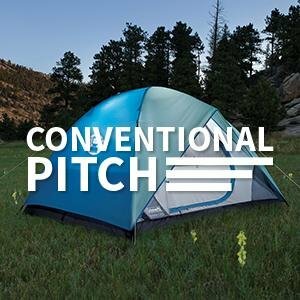 Makes pitching a tent in under a minute as simple as 1,2,3 unfold, extend, and secure. 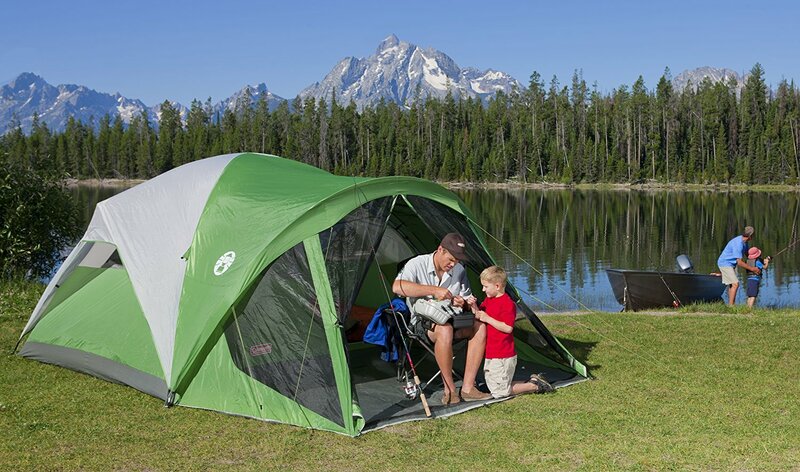 3 Ways to set up this tent makes it perfect for any family trip! 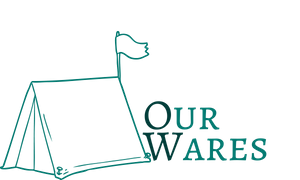 Has it all! Separate area for sleeping, an area to sit away from the bugs or to stay out of the rain without going inside the sleeping quarters. Great for a family!